All About Vikings was created by fans of the History Channel TV show “Vikings” to share and discuss news and information about the show. The HISTORY® original series “Vikings” follows the adventures of Ragnar Lothbrok – the greatest hero of his age. The series tells the sagas of Ragnar’s band of Viking brothers and his family, as he rises to become King of the Viking tribes. As well as being a fearless warrior, Ragnar embodies the Norse traditions of devotion to the gods, legend has it that he was a direct descendant of Odin, the god of war and warriors. For all its warfare and bloodshed, “Vikings” is also a story of family and brotherhood. Fans of the show can become united on All About Vikings – as we share and discuss news, information, and talk about the cast of characters in a fan-like setting. Created by fans – for fans. 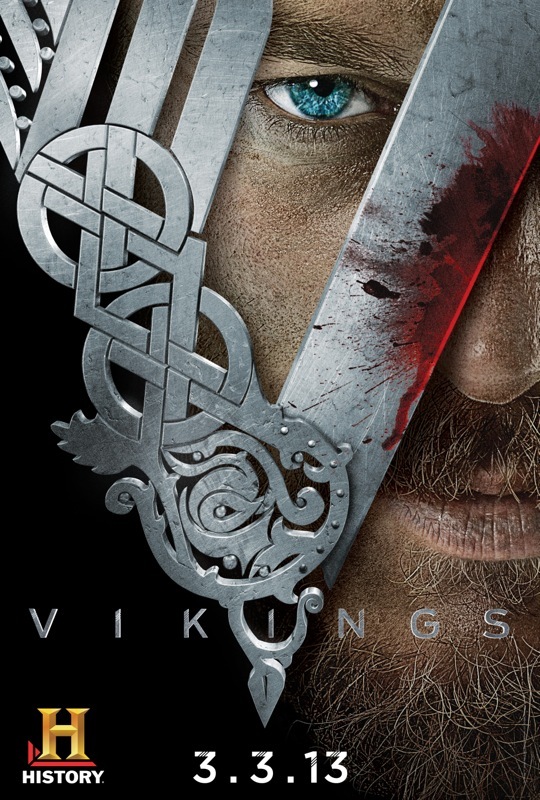 “Vikings” was written by Michael Hirst (Elizabeth, The Tudors) for the History Channel.